Silver - this classic precious metal is up there with gold and rose gold and Silver2dream are experts at crafting sterling silver jewellery. 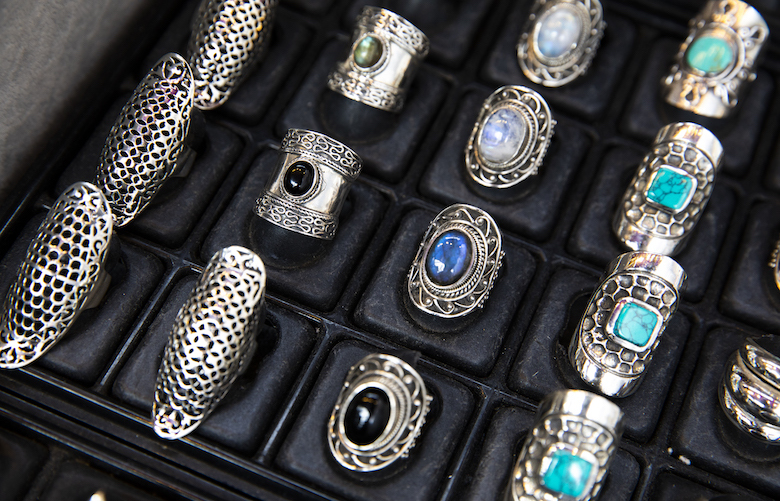 You'll be sure to find a unique and one-of-a-kind piece at the highest quality from their wide array of jewels. You may even find a life-changing stone-set ring.